There are currently nine in print; more are nearing publication, although in this business exactly what that means is anybody's guess. I've listed first the most recent, not because it is the most recent exactly but because if you've been here before you already know about the older books. Personally, I think you'll all find something good in each of them. The links will take you to more information, including links to reviews, pricing, a bit more about the contents, and links for various ways to order the books online. just over four years, exploring issues in role playing games and other hobby and leisure activities. Christians and hobby gamers from around the world embraced these articles as a significant contribution not only to the hobby but also to the effort to make peace in the midst of conflict and misunderstanding. BlackWyrm Publishing's Blessed Words Books division has now reprinted them in an expanded edition including several other articles on the subject, and at a better price. This is available through booksellers everywhere. 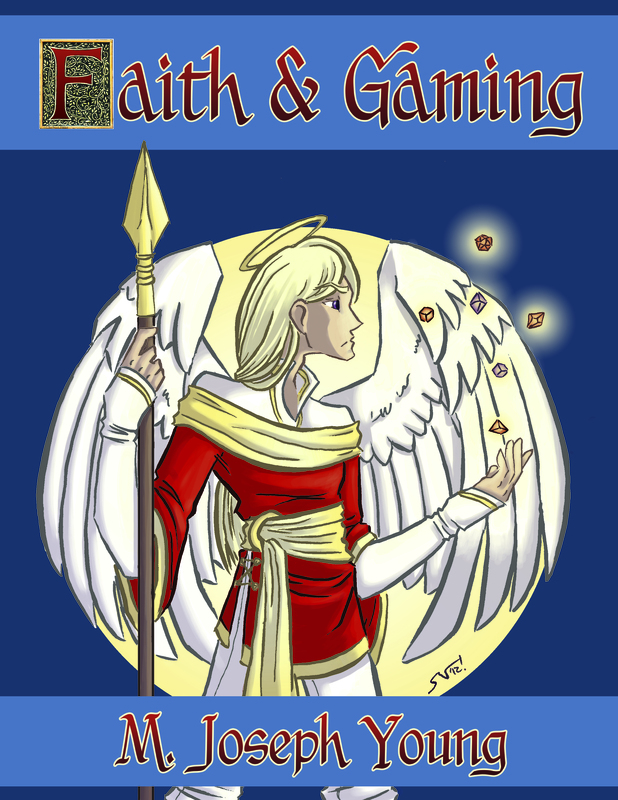 This is the original edition of the Faith and Gaming book, republished in a revised and expanded edition as described above, but still available in its original form from Lulu Press. It contains the articles in the original series and the original cover art. Valdron Inc has now decided to publish the entire series in an eight-volume set, in partnership with Cafe Press. The first of these was released in April, 2008, and more are expected to follow. 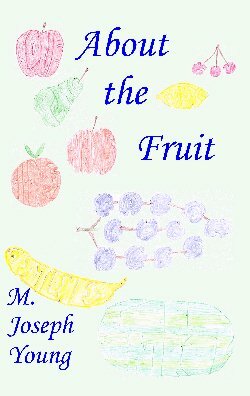 relevant to understanding God's work in our lives, then proceeds to examine in detail how the one fruit proves to be love, joy, peace, patience, kindness, goodness, faithfulness, gentleness, and self-control, yet not nine things but one thing described nine ways. It continues to examine the situation in Galatia and in the Christian church at the time the Galatian epistle was written, unraveling the nature of the gospel as Paul understood it and why it is so opposed to the law preached by others at that time, then uncovers what it is to walk by the Spirit, and how that is accomplished in our lives. Jesus Christ informs our conduct, this short book packs in discussion of The Two Commandments, the Weaker Brother, Humility, Guidance, Renewing Your Mind, and more. Early reviews mark this as the book to read for an understanding of Christian conduct that is not in any way legalistic but built on the fundamental principles of Christian faith. At the same time, the book is praised for being readable, clear, and concise. It is worth its price for the paperback edition, but is available as a downloadable PDF file for half the price. 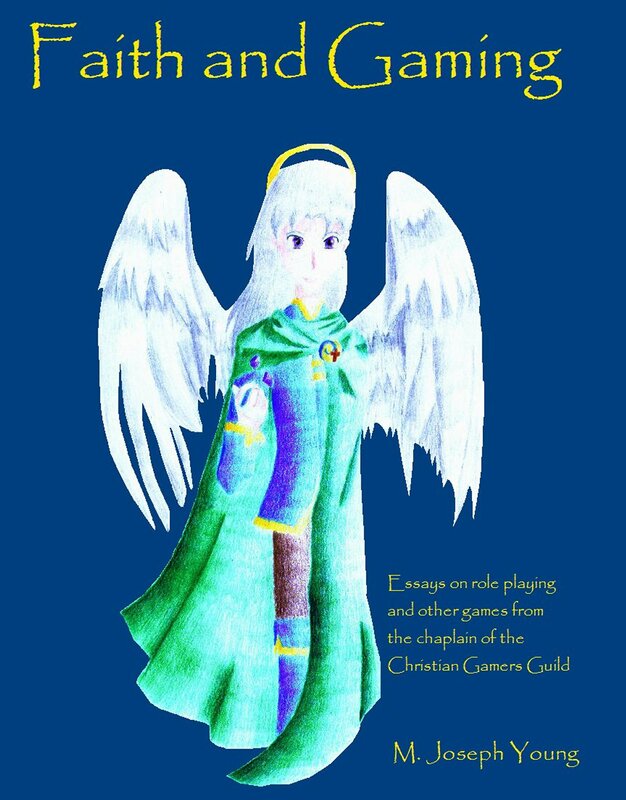 the most original concepts I have ever read in a novel in my life", and Christian gamer Eric Ashley wrote for RPGnet, "This book is intelligent....thoughtful, upbeat...unpredictable, fun, down-to earth, and truly adult (its heroes are adults) SF," and rated it five out of five for both style and substance. author Ron Edwards called it "One of the shining lights of coherent simulationist design," and said that it offered "some of the best answers" to many of the problems in role playing games today. 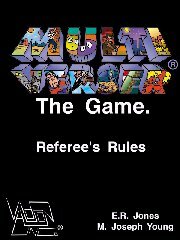 This is the complete-in-one-book game system that lets you go anywhere and do anything your mind can dream. When E. R. Jones brought me the core ideas, I knew it had to be made available to gamers everywhere. 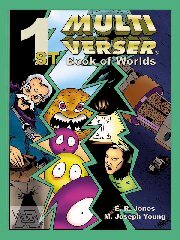 First Book of Worlds, even moreso than the main rulebook, is something unique....The First Book of Worlds defies expectation." He went on to say that the book provided gamers with "dozens of things which they can use in games of their own." 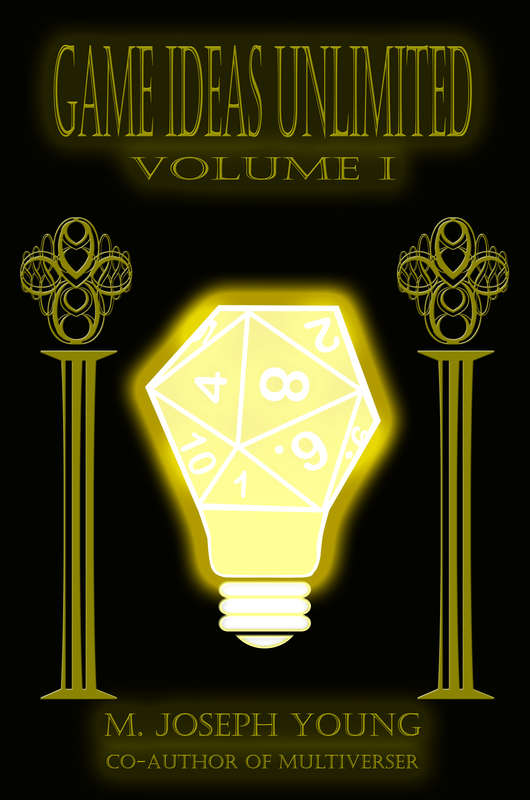 RPGnet's Breton Stron agreed that it was "everything a module should be." 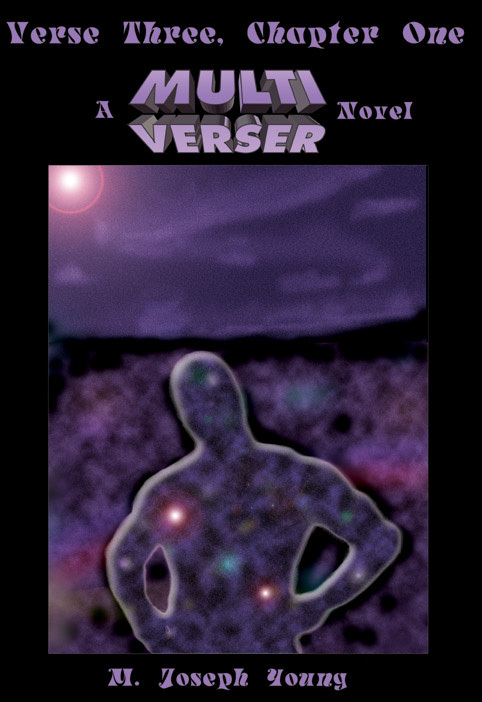 If you are a Multiverser player, then you probably already know that this is a must-have book. It contains NagaWorld, the most recognizable world in the Multiverser game, and one of the most alien places ever imagined. The Zygote Experience, a thorough description of how to run a role playing scenario about being born, is within these pages. The five other worlds provide space travel, swashbuckling, fairytale, dungeon crawl, medieval history, alternate modern, and survival settings, for a truly varied gaming experience and a ton of examples for use in creating more worlds. really did the game system justice by making the product line better." 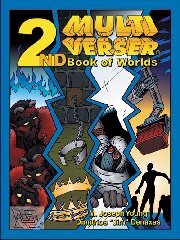 Again the seven worlds provide nine playable scenarios, and again they are easily adapted to whatever game you prefer. This batch includes a completely different fantasy world with nothing at all familiar within it, a historical adventure, a witch trial, an alien invasion, a primitive frozen world, an alternate modern, a post-apocalyptic, and a time travel story.